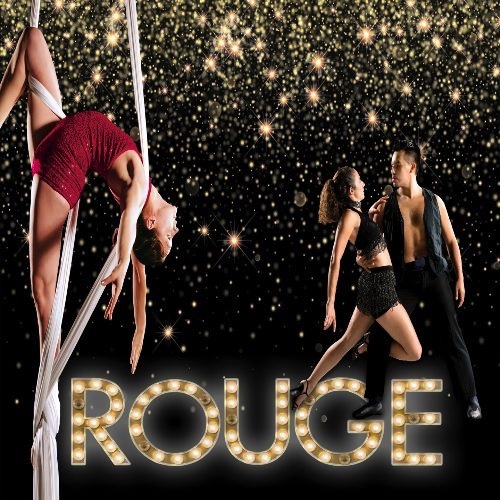 Join our friends at Caroline Calouche & Co. for a spectacular night out at their performance of Rouge. It’s the PERFECT Valentine’s gift, Smarties. And, you’re in luck. Use promo code: ROUGE20OFF to get 20% off. 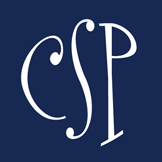 All shows are at Booth Playhouse, Founders Hall, 130 N Tryon St, Charlotte, NC 28202. Off to the Beech – Mountain, that is!